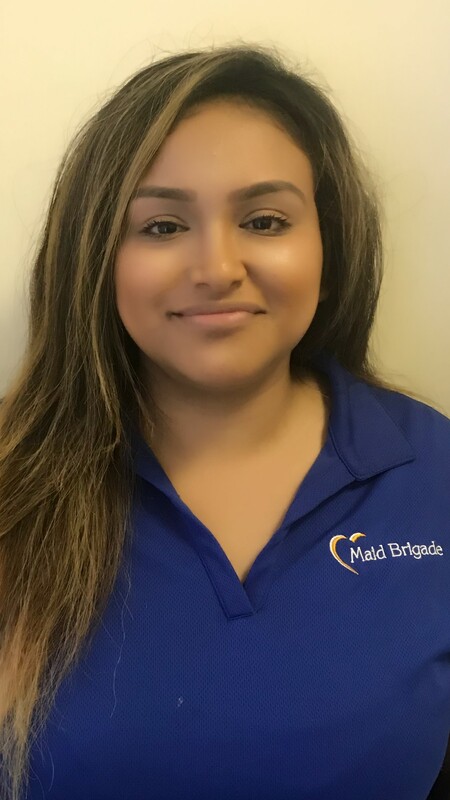 Claudia joined Maid Brigade in May 2015. Claudia is originally from Mexico and has lived in the US for 16 years. Her family includes 2 children and a Chihuahua. Her favorite thing to do when she isn't working is take her kids to the park on the weekends. Margarita has been with us since 2015. If you didn't see her for a few months its because she was on maternity leave but has recently returned to work! Margarita is originally from El Salvador and has lived here in Texas for 10 years now. Margarita has 4 beautiful children and a dog. Her hobbies include dancing and going to the park with her kids. 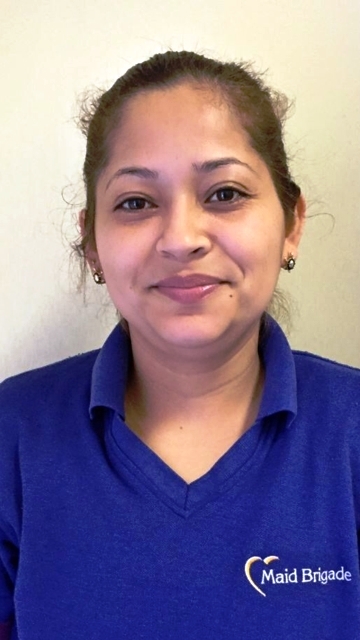 Rosalba joined our team in February. She is originally from Mexico and has lived in the Texas for 25 years now. She says her favorite thing about living here is the employment opportunities. 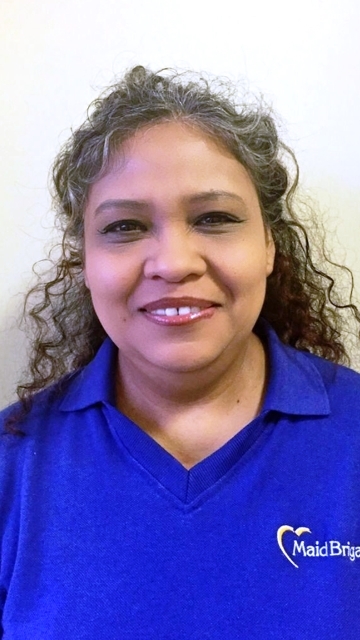 Rosalba is married and has 3 children and a dog. 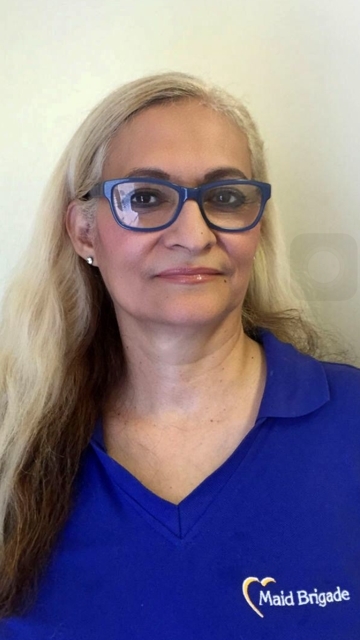 She enjoys cooking for her family and friends and going to the park with her grandchildren. Marina began working with us in February. She is originally from Mexico and has lived in Texas for the last 20 years. She has a daughter and says she enjoys going to the park with her nephews when she has time off. 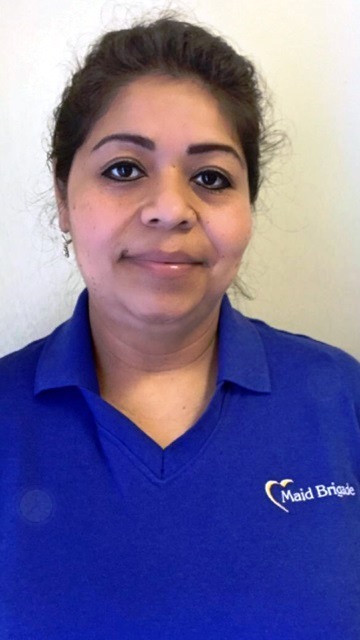 Yesenia came to Maid Brigade in December 2015. She is originally from El Salvador and has lived here for 9 years. 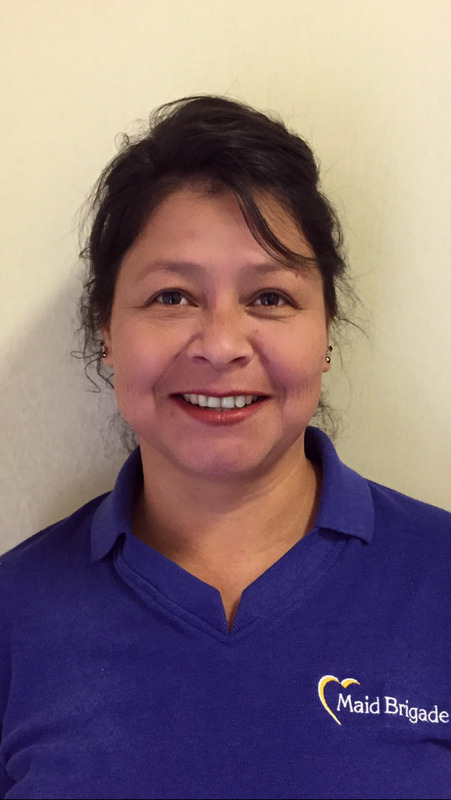 Yesenia is the mother of 2 daughters and she says they all enjoy dancing and shopping! 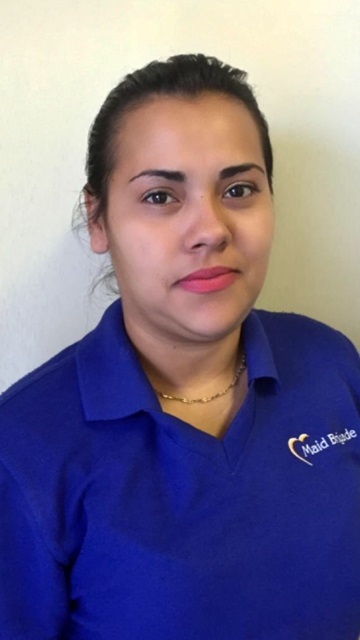 Elvia has been with us since November 2016. She is originally from Mexico but has been living here for 19 years. 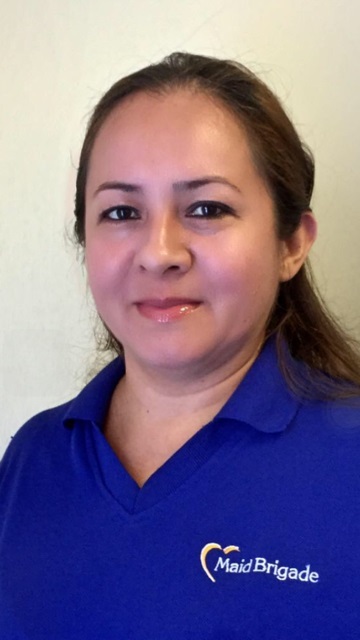 Elvia has 3 children and enjoys spending time shopping. Erika is a Supervisor. 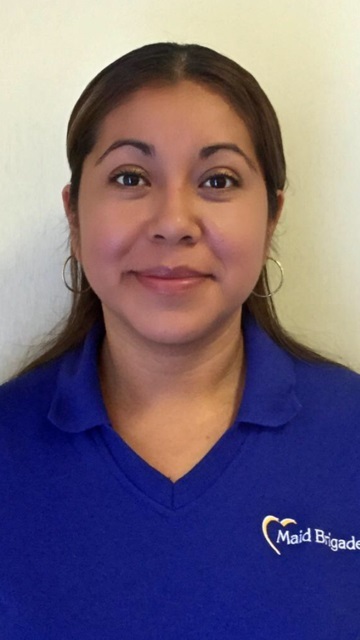 She has worked for us in the past and came and rejoined our team in December 2014. Erika is originally from Mexico but has lived in Texas for 25 years! Her favorite thing about Texas is the job opportunities. She is also married and has 3 sons who all work and go to school. Her family also includes one dog, a Chow named Oso :) Her favorite hobby is playing cards. Reina has been with us March of 2009! She is originally from El Salvador but has been in Texas for 10 years. She says likes living in Texas because its a better life. Reina is married and has 3 beautiful children. Her sons are Jonathan & Erick and her daughter is Stefany. She says she most enjoys spending time with her children going to the park, cooking and shopping! Rosaura started with Maid Brigade back in November 2012. She is from Mexico but has lived in Texas for 3 years and loves living here. Rosaura is married and has 4 children whom she loves very much and is so grateful they are all together. She says when she is not working she likes to relax with her family and go shopping! Lorena is our Field Manager/Trainer. 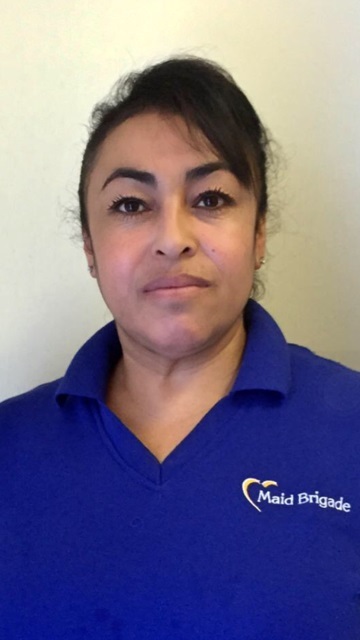 Lorena has worked for Maid Brigade in the past as a Supervisor. We are glad to have her back! 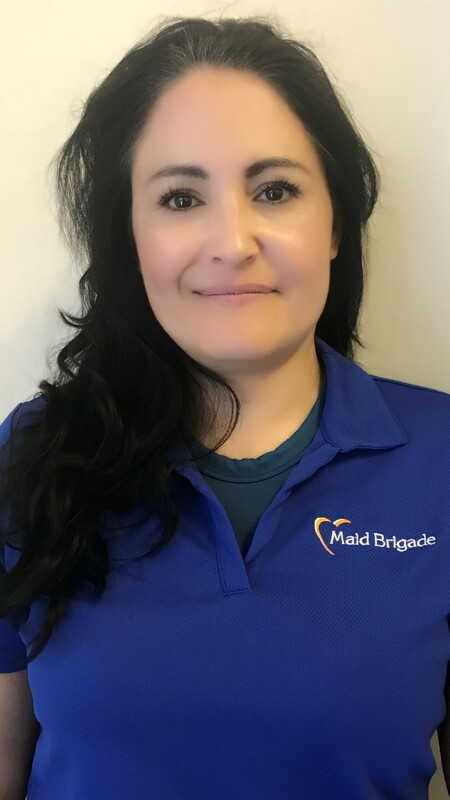 I am sure many of you will be seeing her in your homes as she does inspections to verify all our teams are upholding Maid Brigade standards. 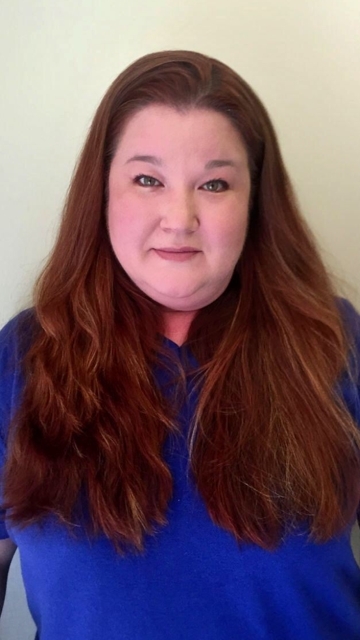 Virginia is our Operations & Customer Service Manager. She started with us as a team member way back in October of 2002! 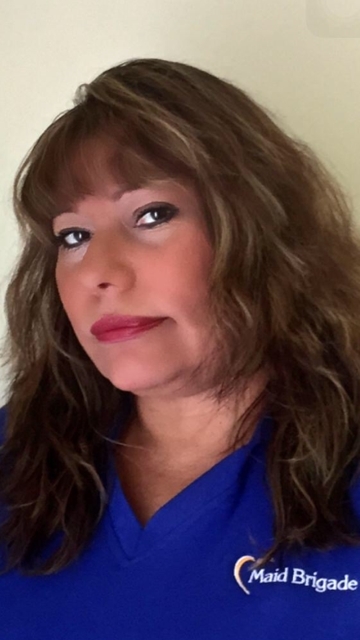 Virginia has 2 beautiful daughters and enjoys shopping, movies and traveling. If you have any questions or concerns Virginia is always happy to help! Laura is the General Manager for Maid Brigade. She helped open the office initially in 1999 and then in 2001 left to pursue a fundraising career in the non-profit world. After she had children her desires shifted and she returned to the company in 2011. Laura has a wonderful husband and 2 great kids. She also has 5 dogs (dog rescuer) and 4 cats. She enjoys traveling, reading, live music and trying new things. 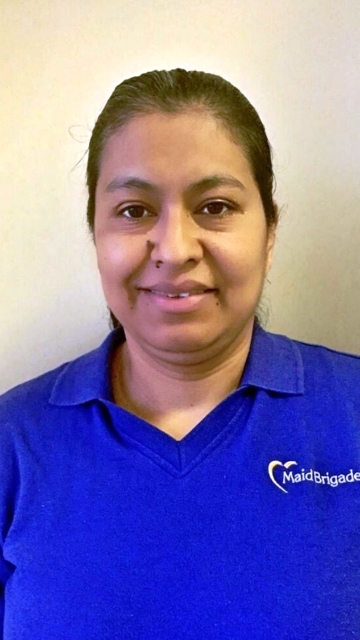 Maria R. joined Maid Brigade in February 2015. She is originally from Mexico and has been living in Texas for the last 13 years. She says she likes living here because there is a lot more opportunity than she had before. Maria is married and has 3 beautiful children. Her favorite thing to do is go to the park with her children. 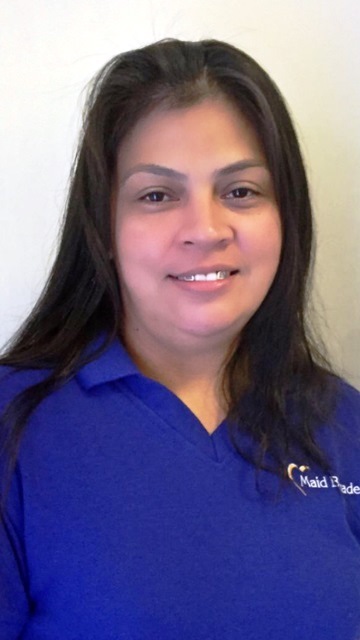 Gladys has been with Maid Brigade since August 2011. 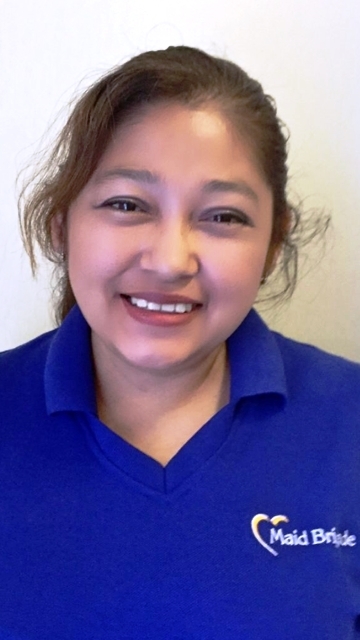 Gladys is originally from El Salvador but has lived in Texas for 22 years and loves it here! She is engaged and has 3 wonderful children. Her favorite things to do include taking care of her children and playing with them at the park, cooking and shopping. Blanca is born and raised here in Houston! Her favorite thing about living in TX is the sense of community. Blanca is happily married and they have 3 beautiful kiddos. In addition to her family Blanca also has pet chickens! In her spare time she likes to walk around the park and listen to music. 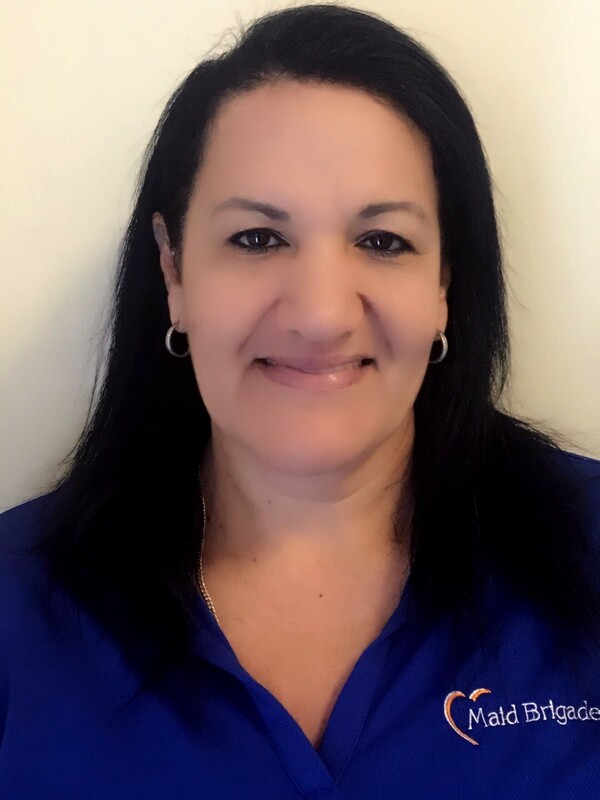 Maria M. joined our team in August 2018. Maria is originally from Mexico but moved to Texas 21 years ago. Maria is married and they have 3 children. Her family also includes a cute little dog. When Maria isn't working her favorite things to do are to do crafts and spend time with her family. Estrella has been with us since October 2018. She is originally from Cuba and has been living here in Texas for a year now. Her favorite thing about living here is the job opportunities. Estrella is married and they have 2 children. Her favorite things to do in her free time are go to the gym and watch movies.